Sam has been in the food and beverage industry since high-school, and started working with wine and spirits after turning 21. 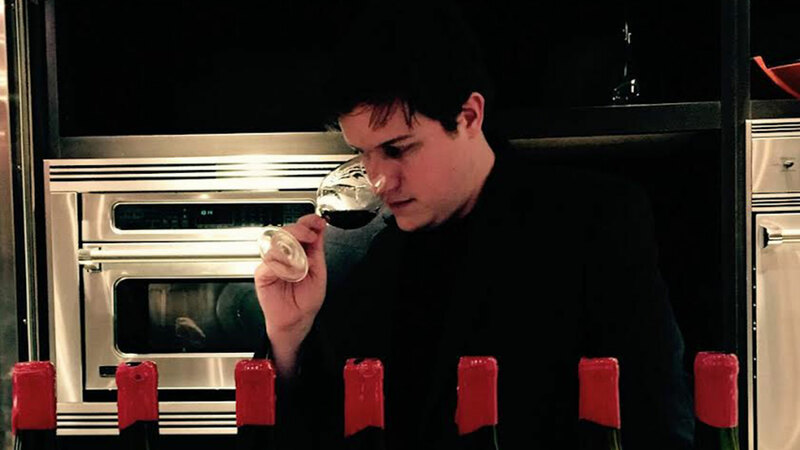 Astor Wine & Spirits hired him in 2014 and his enthusiasm for the industry has only grown. He spends some of his off hours pouring out his affection for whisky and other spirits as a contributor on Distiller.com. When not working he's usually holed up in his kitchen trying a new recipe.